If you want to enhance the look of your windows then one of the best choices for you is the ziptrak blinds. These blinds will provide you a great relief from rain, sun, winter and will protect your interiors from harm. 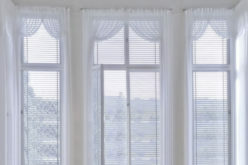 In the market you will find a wide range of these blinds to add elegance and a new look to your windows. From the many options available in the market, ensure that you make an informed choice by picking the best ones. 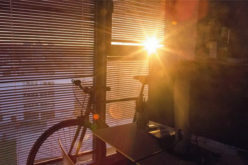 The thought of getting blinds for windows is a turn off for few people, mainly because operating and maintaining these could be a cumbersome task. However, ziptrak blinds takes away all the hard work and provides you with the perfect shade and new look that you always wanted in your window. 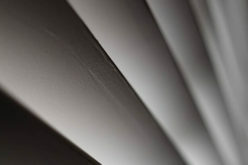 These blinds are designed specifically using slotted tracks that make the blinds glide very smoothly in these slots. This can help them stop at any position. 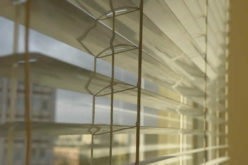 In order to avoid any UV rays or strong winds, these blinds can be locked and secured in the down position. Apart from giving a new look to the windows, the construction of these blinds is such that they are simple and quick to close and open. Every person in the family can easily operate these blinds. Ziptrak blinds have a special spring balance system and as a result they can stop and stay at any position without any locks. For some who want to make this process easier, they can go for remote operated electric motor blinds. So you can remove the old and cumbersome blinds and get these new and simple options that are easy to use. 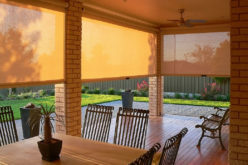 Ziptrak blinds come with a wide range of possibilities due to the attractive and elegant material available in these blinds. The material that you choose for your outdoors depends upon the kind of exterior you have. As a result you can go for elegant and durable blinds that add a new look to you windows. 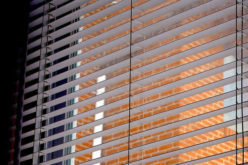 Blinds are effective to guard against various weather conditions. The material for these blinds could be such that you get protection from wind, rain and sun. Along with providing protection against all weather conditions add an amazing look to your windows. 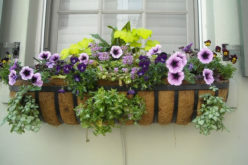 This new addition to your window will help you conserve energy in the winters and keep your home cooler in the summers. In order to help reduce the carbon footprints, the ziptrak blinds continually look for ways to come up with environmental friendly options. 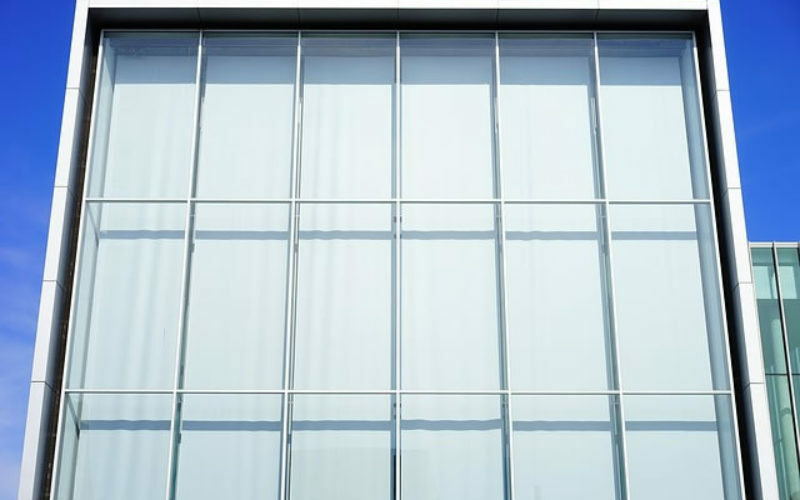 Once you get a brand-new look for your window you can be sure of getting increased value for your home as these blinds enhance the look and feel of the property. On the other hand, you can be sure to enjoy a great view from your windows with easy adjustments to the blinds. The components for these blinds are sourced and manufactured in house and as a result the buyers can be assured of highest quality in these blinds. With so many advantages for a home, the homeowners can be sure to get a lot of inquiries from their visitors. The ziptrak blinds are also affordable and durable at the same time. Once it is purchased and installed correctly, the homeowners can enjoy great looks for many years.